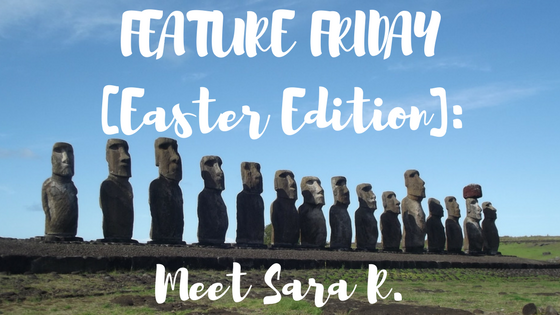 Feature Friday [Easter Edition]: Meet Sara R.
Easter Island has always seemed so mysterious…at least to me. Come learn more about this incredible island as Sara shares her adventures! 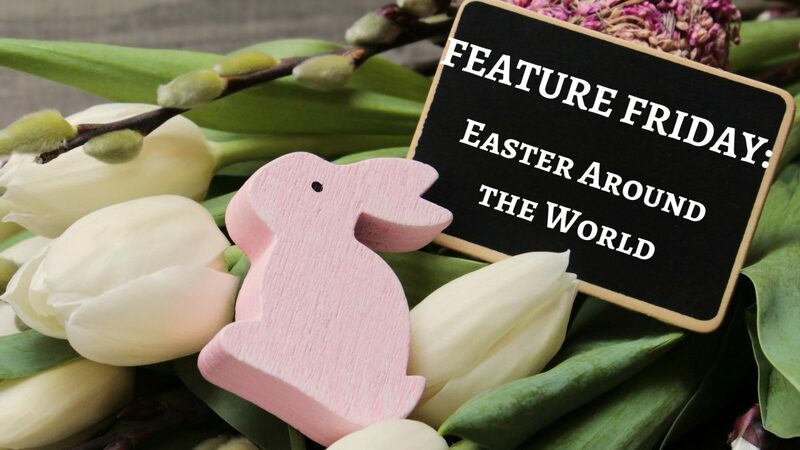 Author LarissaPosted on April 14, 2017 September 4, 2017 Categories Feature FridayTags Easter Island, Easter Weekend, Feature Friday, Guest, Interview, Life with Larissa, Travel Blog, Traveller, Travelling, Wander, Wanderlust, wanderlust lifeLeave a comment on Feature Friday [Easter Edition]: Meet Sara R.